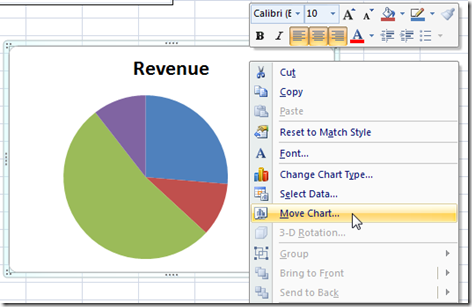 You may not have known about Excel Chart Sheets. 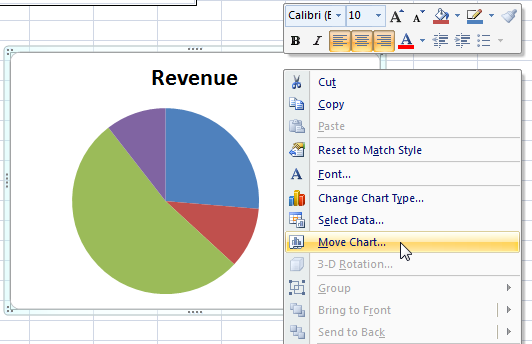 About the only reason we can think of to use a chart sheet is if you want to print a hard paper copy of your chart because Excel expands the chart to fill up the printable area. If you can think of other use cases, please let me know in the comments below. 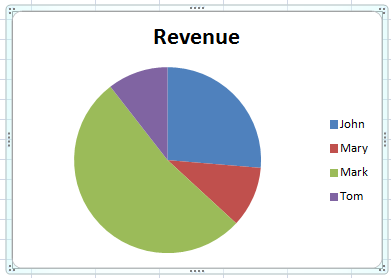 Okay, so lets say that you have an embedded Excel chart and you want to move it to a Chart Sheet and you are not sure how. There are a few ways that you can do it. Please let me know if you find another reason for chart sheets (except for printing hard paper copies) in the comments below. Thanks! 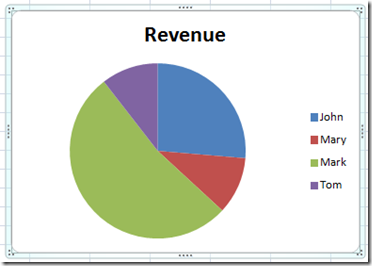 Previous articleWhat is an Excel chart sheet vs. an embedded chart?